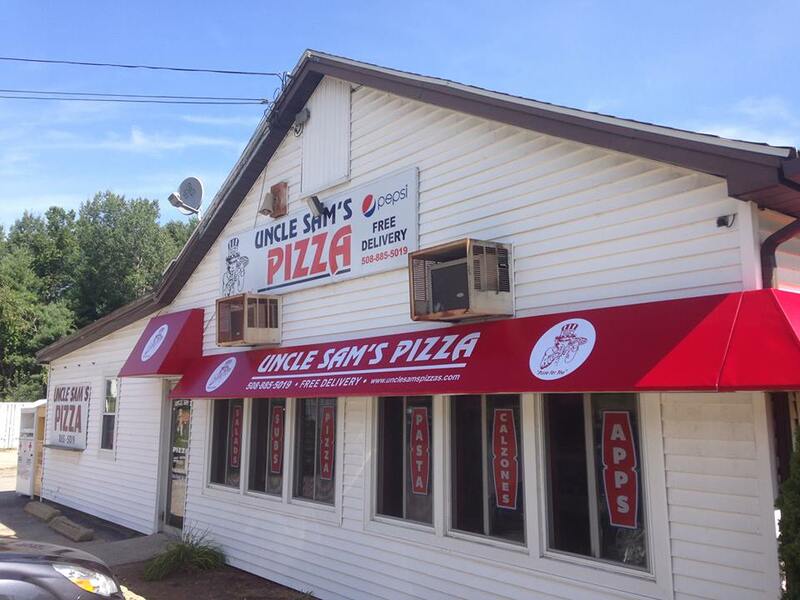 At Uncle Sam’s, we use only the best ingredients available. Our dough is made fresh daily in our Kitchen! Our hand tossed pizza has tomato & basil sauce with just the right amount of spices topped with our special blend cheese. Our family pizzerias are in the heart of downtown and offer casual dining, pick up, delivery & our guarantee of delicious food and great service.